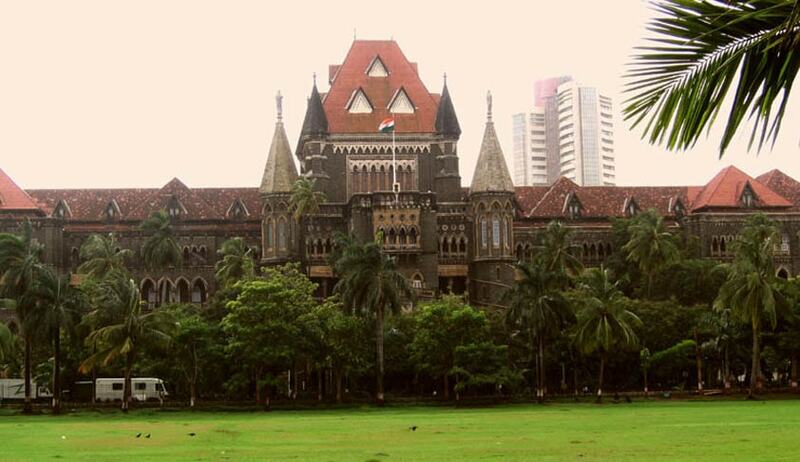 A Division Bench of Bombay High Court on Friday reportedly sought a response from the Bar Council of India and the Bar Association of Maharashtra and Goa, on a petition demanding that Bar Councils have a 30% reservation for women advocates. The petition, filed by the Bombay Lawyers Association, has now been posted for further hearing next month, by the Bench comprising Justice Abhay Oka and Justice G.S. Kulkarni. The petition reasons that there has been a growing need for women empowerment, especially in case of women advocates. Providing them proper representation in Bar Council of India, State Bar Councils and Bar Associations would go a long way in facilitating such empowerment, it submits. The Association avers that over the past two decades, only three lady advocates in Bombay and Delhi High Courts were conferred with the distinction of senior advocates, while several of their male counterparts have been honoured with this. It further states that proper representation of women in Bar Councils would also enable them to efficiently deal with the complaints of sexual harassment being reported by women advocates.